KMA assists clients who need a variance from the Massachusetts Architectural Access Board to get a building or occupancy permit. 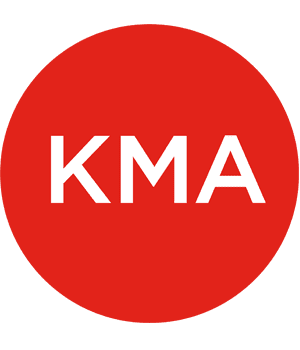 KMA’s long experience with the Board allows us to help decide on the likelihood of a variance’s success, and the most effective presentation of relevant issues. Former Board Members work with clients and their architects to package relevant information, and facilitate communication with Board staff to ensure successful outcomes. Williams College – a small private college in the Berkshires – has 39 residence halls, and well over the required number of accessible dorm rooms. Some of these residences house as few as 10 students, and others over 300. One residence is the oldest building on campus, and another one of the newest. 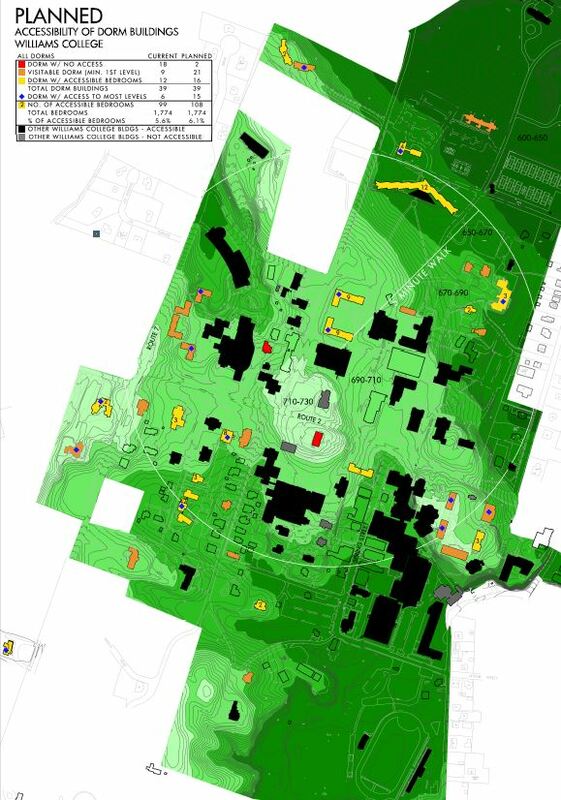 To plan for upcoming renovations of its residence halls, Williams sought a “Memo of Understanding” with the Massachusetts Architectural Access Board which clearly identifies which buildings will require elevators and full accessibility, and which will allow for limited, first floor access for visitability. KMA assisted the College and Centerline Architects in successfully presenting information about current conditions and proposed plans so it was acceptable to the Board. Williams College received its Memo of Understanding with just one hearing before the Board.